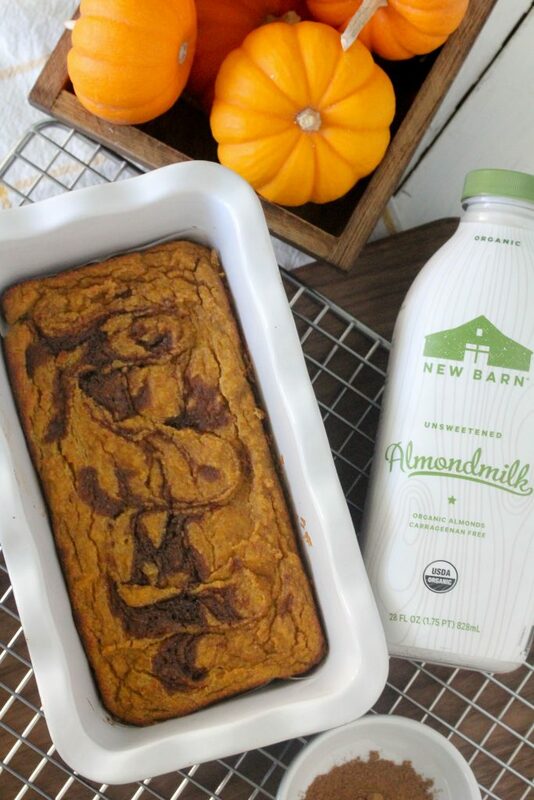 This Grain-Free Cinnamon Swirl Pumpkin Bread from The Whole Smiths in collaboration with New Barn Organic Almondmilk is just what you need to complete your fall. 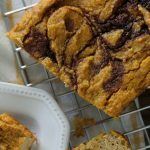 Warm, spicy, and pumpkin-y! 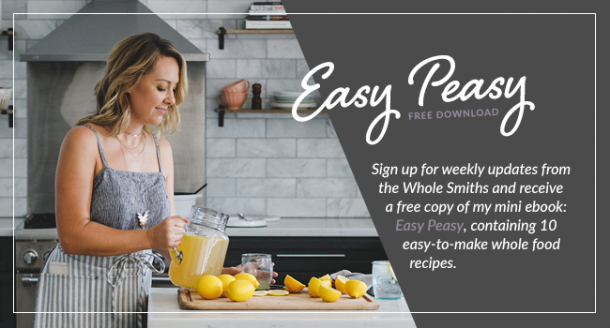 It’s paleo, gluten-free and refined sugar-free. 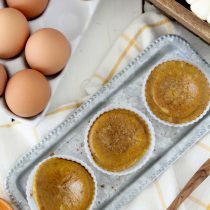 Does it come as any surprise to you that it is mid-October and I have another pumpkin recipe for you? Because it shouldn’t. If you know me, you know I love my cozy, fall, pumpkin everything. Things like my Paleo Pumpkin Spice Latte, Pumpkin Egg Muffins and Pumpkin Pie Smoothie keep me thriving in these months. 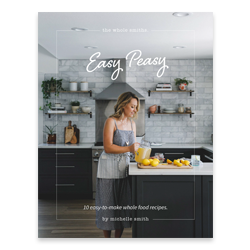 The best part about all of these recipes is that I can indulge in the world of pumpkin spice and still feel great about eating well. 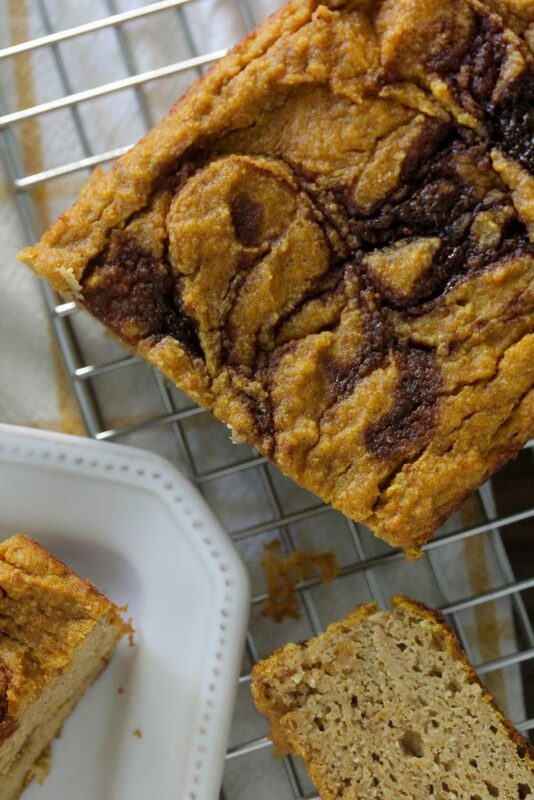 This Grain-Free Cinnamon Swirl Pumpkin Bread is no exception. 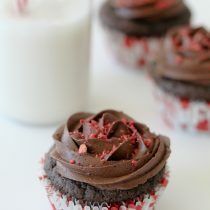 I intentionally kept the sugar count low and used really clean ingredients. In fact, mine was organic as all of the ingredients I used happen to be organic. We don’t eat 100% organic in our home but it is something I have consciously moved towards through the years. I find that by breaking it down and not overhauling everything at once it’s made the transition easier and easier. Over the years I’ve found one product at a time that I knew would be an easy swap for us and stick with it. One such example was with our almond milk. Fortunately New Barn makes really tasty almond milk beverages so it was kind of a no brainer. The first time I had New barn was at a local event our Whole Foods was hosting. The event was all about empowering kids to take control of their lunches and teaching them to make healthy choices. At the end of the event we were all given a swag bag and inside was a bottle of New Barn Organic Almondmilk. Knowing that most almond milks are fairly junky I immediately checked the label to see just what was in it. To my surprise, there was nothing junky in it. In fact, it was even Whole30 compliant. Ii couldn’t believe it. This was back when Whole30 was still relatively young and the market wasn’t loaded with a lot on compliant products. Once I got home and tried the Unsweetened variety that was in my bag, I was floored. It actually tasted like homemade almond milk. And it tasted like almonds! What? What in the world was this magical almond milk. AND it was organic. I immediately shared it on my IG and immediately back people responded. Where did I get it? What did it taste like? Etc., etc. I guess you could say it was love at first sight. Sip? Either way. I was hooked. From then on out I knew committing to a cleaner, organic almond milk would be a really easy swap in our diets and I never looked back. It’s what I use for baking, drinking, cooking, smoothies, in my Whole30 Latte, you name it. 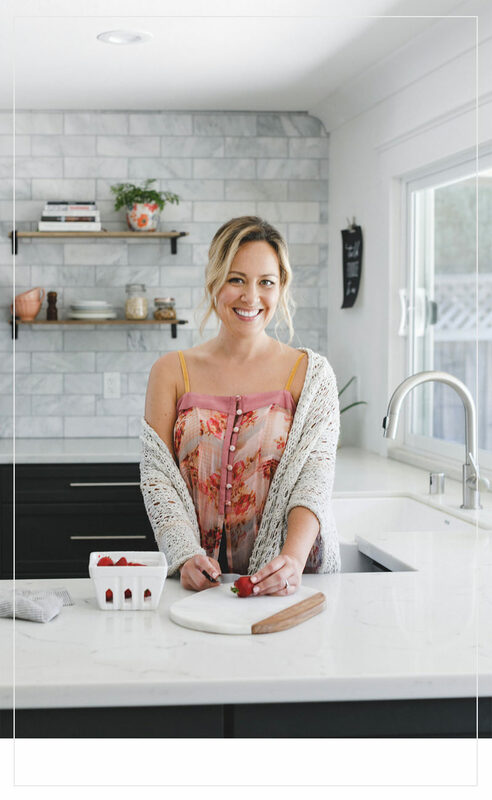 If you’re looking to clean up your diet, I highly suggest you pick one or two things that you can easily clean up commit to it and move from there. It’s not something that happens overnight so don’t be hard on yourself as it’s a journey. 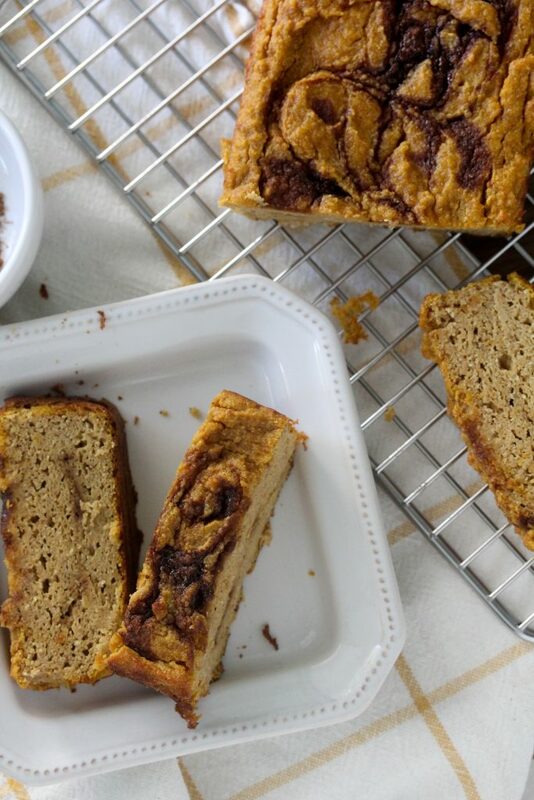 Now go bake yourself some of this Grain-Free Cinnamon Swirl Pumpkin Bread and start writing a list on things you can easily swap out of your diet. I highly suggest you start with your almond milk. 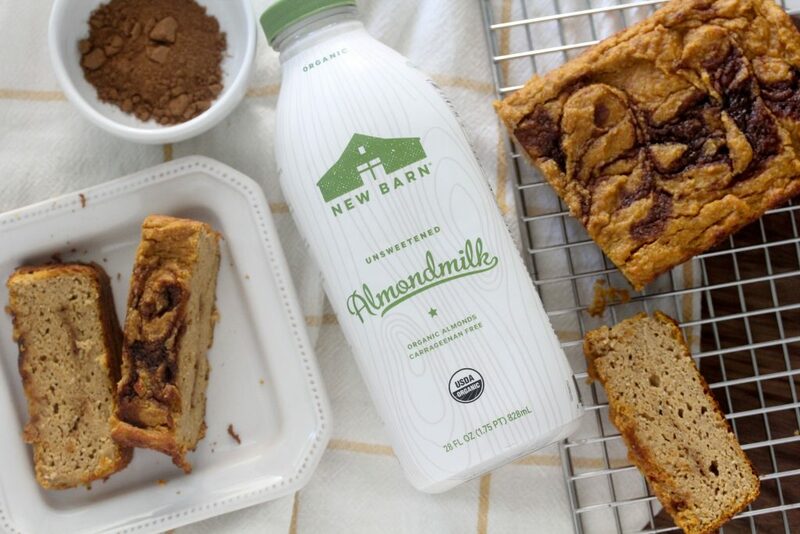 ;)You can find New Barn Organic Almondmilk at a variety of retailers, check it out here. 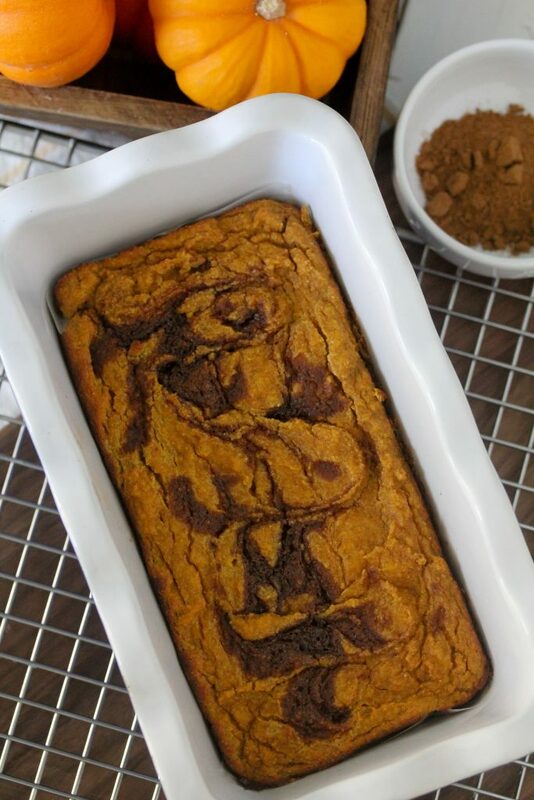 This Grain-Free Cinnamon Swirl Pumpkin Bread from The Whole Smiths is just what you need to complete your fall. 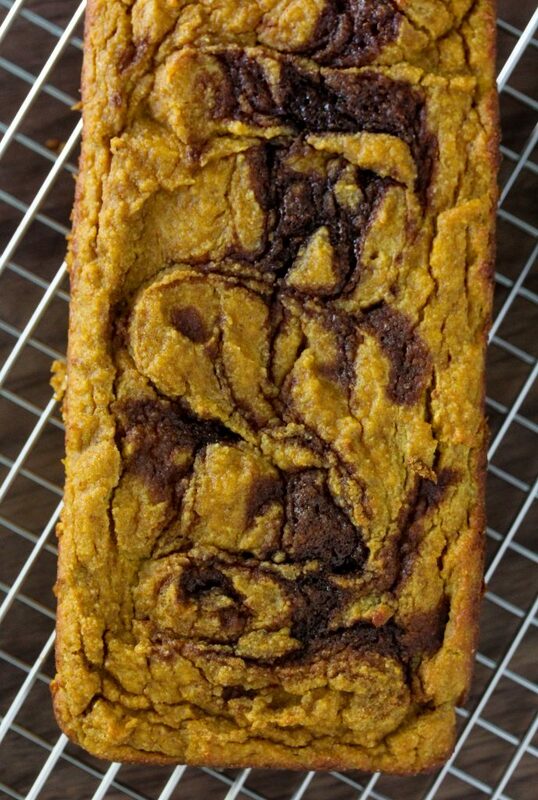 Warm, spicy, and pumpkin-y! 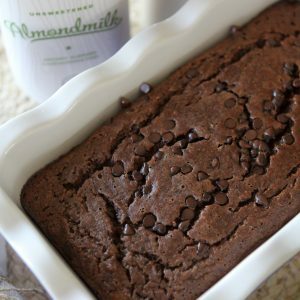 It's paleo, gluten-free and refined sugar-free. Preheat oven to 350*. Lightly grease a loaf pan. Add the pumpkin, eggs, almond milk, maple syrup, vanilla extract, and lemon juice to a large bowl and stir to combine well. Add the almond flour, coconut flour, baking soda, 1&1/2 teaspoons of the pumpkin pie spice and salt to the same bowl and use a hand mixer to combine well so that the matter is smooth. Combine the melted butter, coconut sugar and remaining pumpkin pie spice together in a small bowl. Pour one half of the batter into the loaf pan and drizzle one half of the melted cinnamon butter mixer top. Use a small knife to swirl the cinnamon butter into the batter. Pour the remaining batter over top and drizzle the remaining cinnamon butter over top and swirl again with a small knife. Bake the pumpkin bread for 40-50 minutes until a toothpick comes out clean when inserted into the center. Hi, Is the pumpkin pie spice used instead of cinnamon? this sounds amazing but we have almond algeries. can I sub Coconut milk and rice flour?